Hunter Smith is a Sports Broadcasting major and Journalism minor from New Braunfels, Texas. 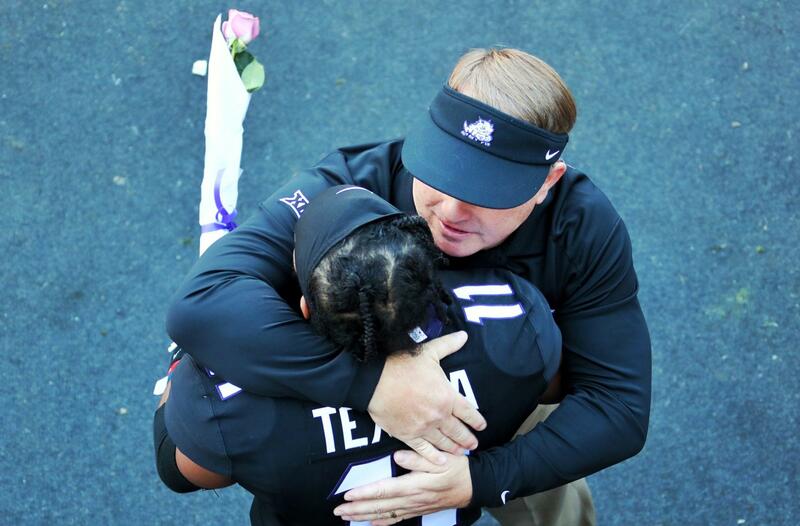 Hunter has his own sports radio talk show you can tune into every Monday at six on KTCU 88.7. After graduation, Hunter hopes to find a job as a sports reporter and on-air talent. You know his name, but you may not know that this linebacker wasn't always going after quarterbacks. 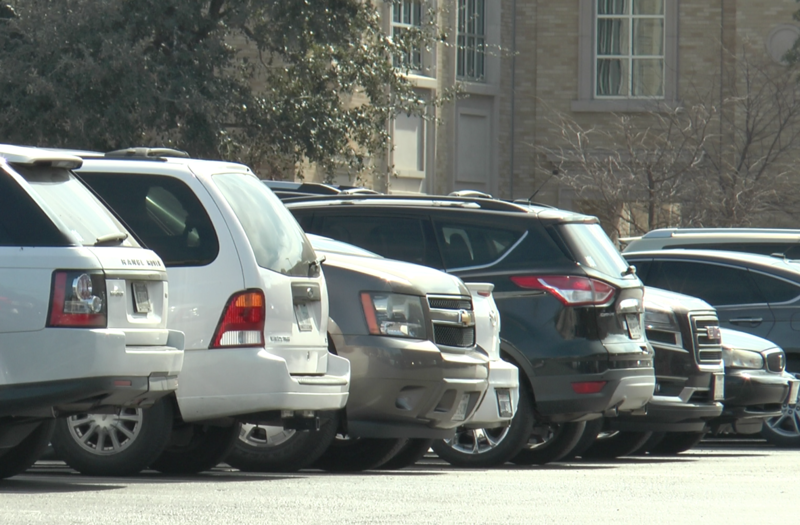 Find a good parking spot on campus is already tricky and it will soon become an even greater challenge. 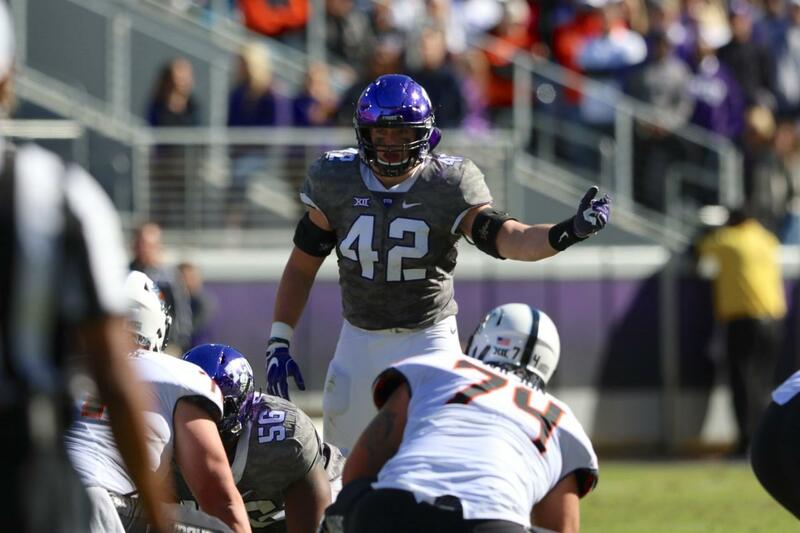 Senior members of the football team discuss their time at TCU and how the program has impacted them both on and off the field. 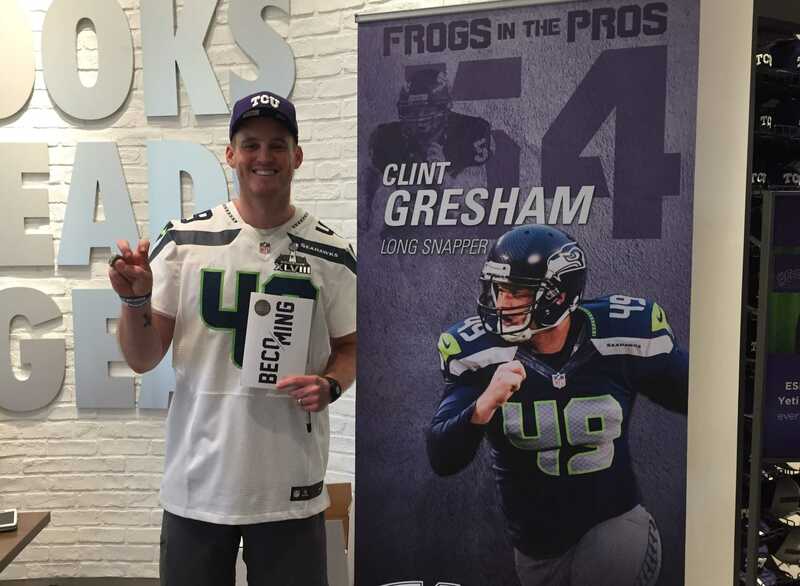 TCU alumnus and former Seattle Seahawk, Clint Gresham was at the store to promote "Becoming: Loving the Journey to Wholeness" during College GameDay. 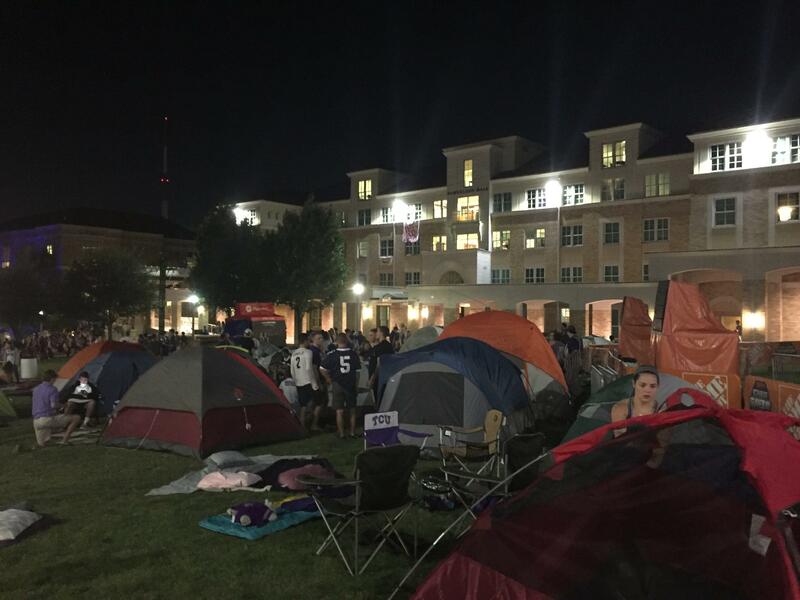 Fort Worth faithful prepare for ESPN College GameDay festivities. 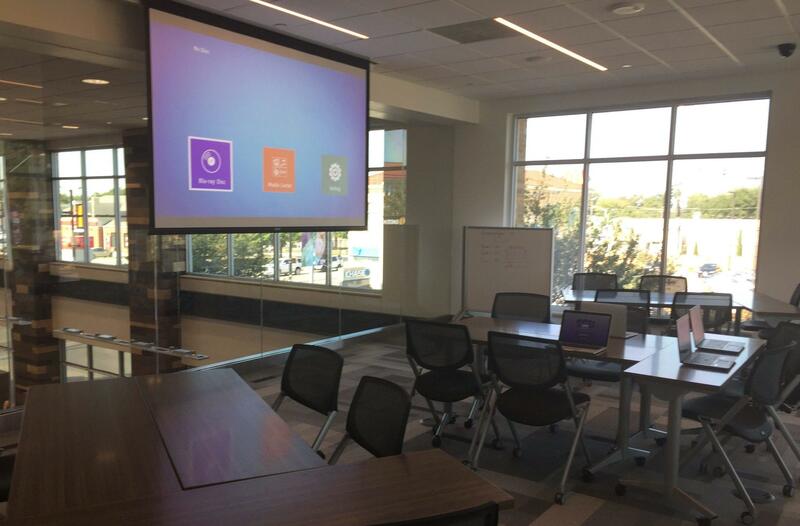 The Koehler Center relocates across campus.